Welcome to Stansted Parking, where you will get updated information on Stansted airport parking and Stansted airport hotels. With us, you can save up to 60% on Stanstead car park gate prices when you prebook your Stansted airport parking online with us. 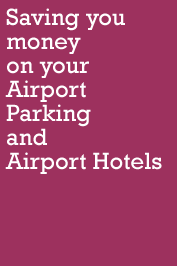 You can opt for Stanstead airport parking online through credit card. However, if you prefer to book offline, please ring us at 0871 360 1387.